Calcium is a mineral that is essential for living organisms especially for bones and teeth. Calcium is the most abundant metal by mass in many animals. Calcium supplementation may help maintain bone mass in athletes susceptible to premature osteoporosis [weak bones due to low bone density]. Co-ingestion with vitamin D further enhances its absorption. 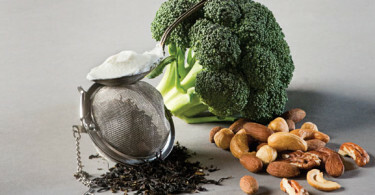 Some studies demonstrated that increasing dietary calcium accelerated weight and fat loss. Calcium as possibly effective for weight loss, however, more research needs to be done before definitive conclusions can be drawn. Calcium compounds have low toxicity.